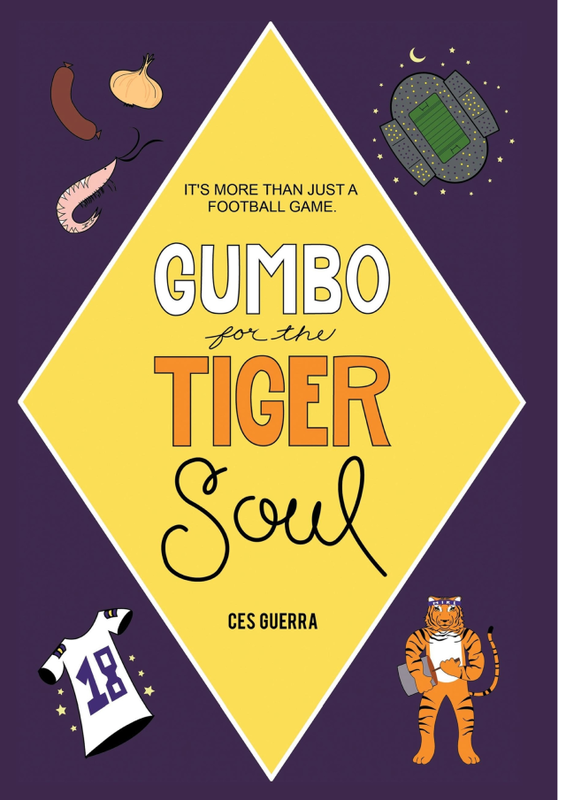 Book release dates are rarely incidental or unplanned, but there’s something extra apropos about Houston local Ces Guerra dropping his book, Gumbo for the Tiger Soul, barely a month ago. You see, Guerra’s passion is LSU football. And Houston will be ground zero for the Louisiana universe this weekend, as LSU plays Wisconsin in NRG Stadium this Saturday night. 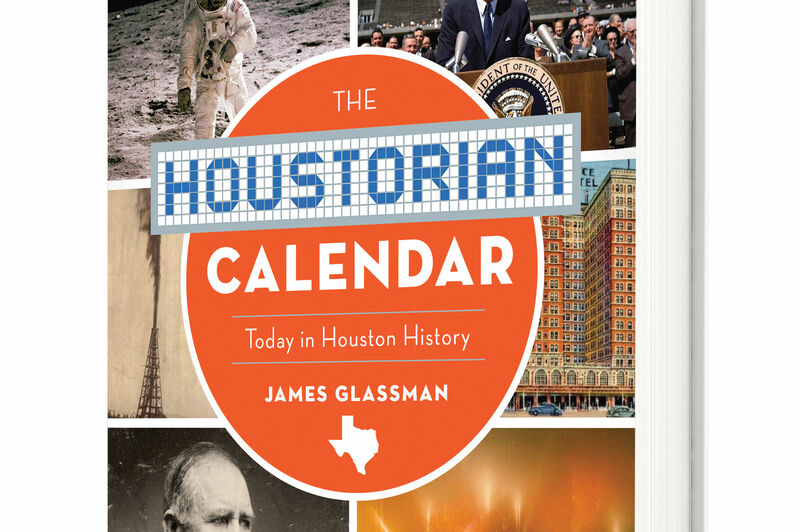 In conjunction with the influx of fans from his alma mater—not to mention the large LSU alumni base around Houston—Guerra will be signing copies of the book, a compilation of recipes from years of tailgating and road trips, outside the River Oaks Bookstore on Westheimer from 4 to 7 p.m. on Friday, August 29. Texas, of course, is no stranger to mega-football mania. But Guerra’s book is more than a compendium of recipes; it's also about the camaraderie often formed before you even enter the stadium. To prove his point, Guerra, who has been involved in the LSU Houston Alumni Association for nearly 25 years since moving to Houston in 1990, shared a story about the Bluegrass Miracle, a widely-known miraculous finish LSU pulled off against Kentucky in 2002. One of the chapters, Bluegrass Miracle Dogpile Bread Pudding, is actually named after the event. 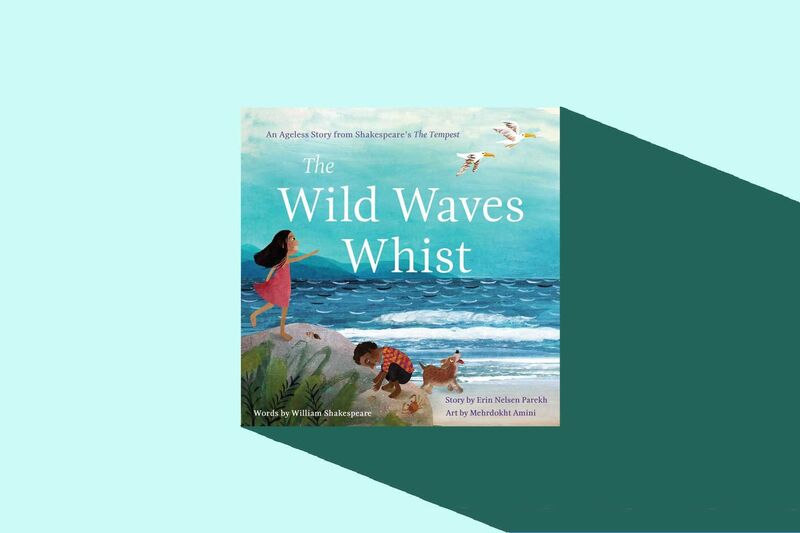 The rest of the book follows a similar format, with chapters titled after recipes or ingredients of gumbo based off the specific stories and themes within. 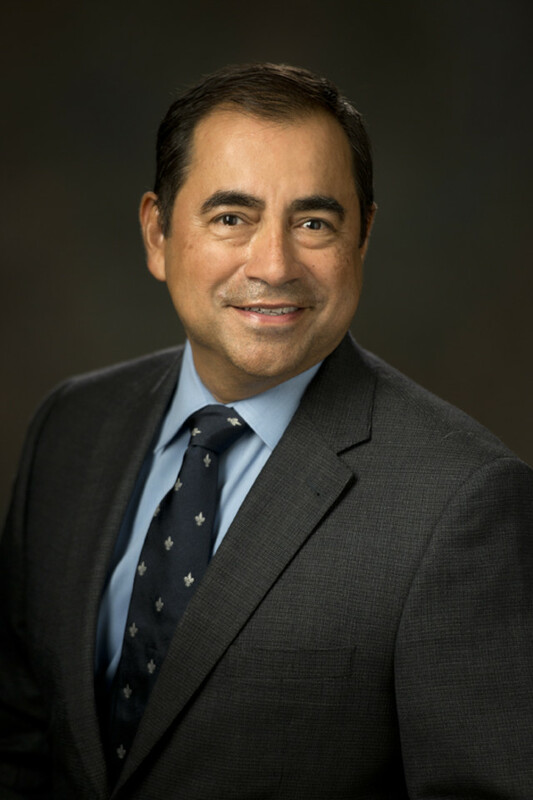 Guerra, an Army veteran and 1984 LSU alumnus, originally made it to Houston through corporate sales work in the pharmaceutical industry, which eventually inspired his first book, Pill Pushers, back in 2007. He’s since retired and currently is an entrepreneur in the real estate game. The New Orleans native is about as big of a Louisiana buff as you will find in Houston. His house near the Galleria area is nicknamed Tiger Central, he’s the man to go to for Cajun food recs (he’s partial to the red beans and rice at Ragin’ Cajun), and a portion of proceeds from the book will go to the LSU Alumni Association. He can manage to be away from his beloved home state because of the culture he’s found in Houston, similar enough to Louisiana on a grander scale. Guerra has also found his people in Houston, home to the third largest LSU alumni base—trailing only Baton Rouge and New Orleans. While the book is obviously a love letter of sorts to Louisiana and LSU, anybody who takes football (or food) may find something to love. Recipes like Laura’s Roadkill LA Stew or the chapter about roux and the formative years of life offer intrigue well beyond the gridiron. Guerra was cognizant of this when he put the book together. 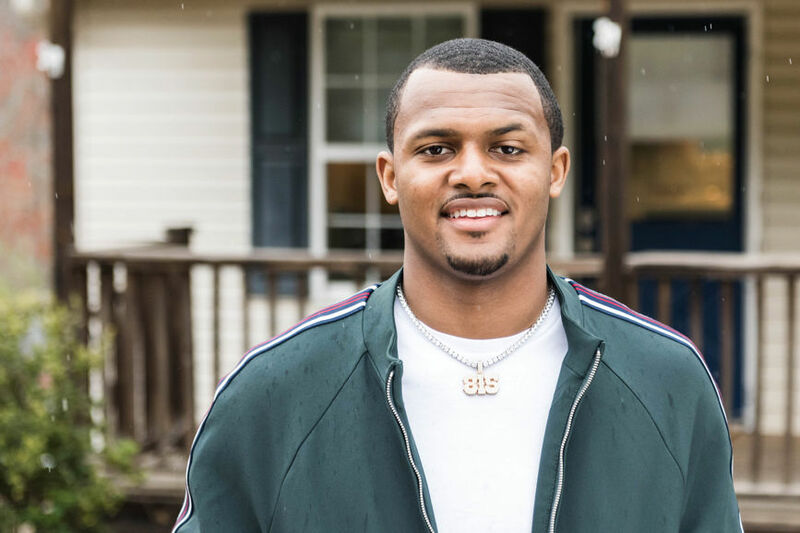 While he may bleed purple and gold along with many Houstonians, he wanted anybody to relate to the communal feeling football offers. He pointed to "Spice and Everything Nice," a chapter about how spouses and family of football fanatics end up immersed in the culture. 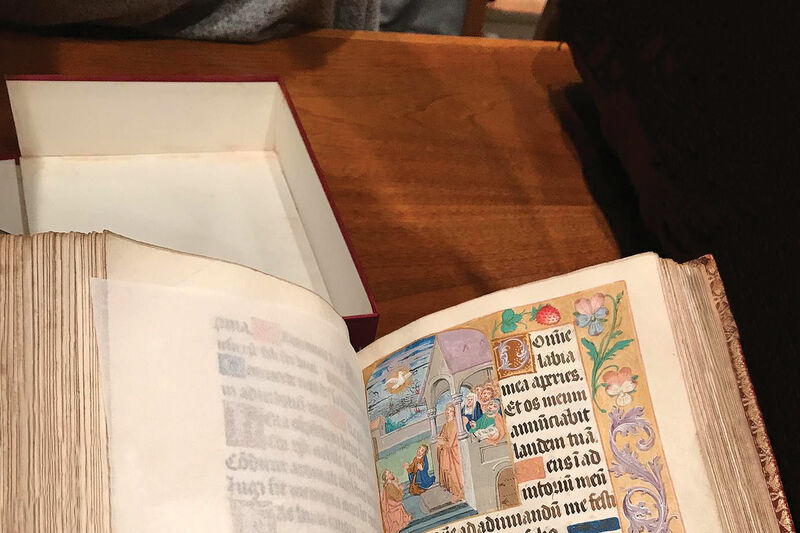 “A lot of people probably met their spouse through the tradition or [ritual] of football, maybe in high school or college,” he said. “Relationships were born on these game day experiences. Father and sons share the game throughout life… You’ll be amazed at the things people remember that have nothing to do with the football game.